As Crystal Yacht Expedition Cruises prepares for its inaugural West Indies season beginning this fall, Crystal has brought back its popular “Sell 3/Sail Free” travel agent promotion. 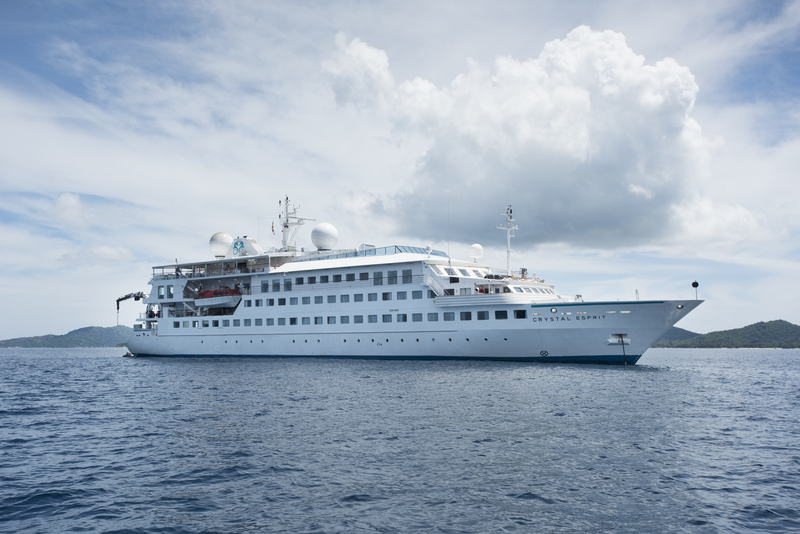 Agents selling three suites aboard select November and December and all 2018 Crystal Yacht Expedition Cruises’ Crystal Esprit between now and Dec. 23 will earn a complimentary sailing for themselves and a guest aboard any 2018 Crystal Esprit voyage. Truly a boutique luxury hotel on water, the all-suite, butler-serviced Crystal Esprit is ideally suited to explore exotic harbours throughout the Mediterranean and the West Indies. Welcoming just 62 travellers, guests enjoy all-inclusive indulgences ranging from Michelin star-inspired cuisine and an endless pour of fine wines, champagnes and spirits to a choice of one complimentary Crystal Adventure ashore in every port.